Whitening is one of the most popular cosmetic dental procedures because itâ€™s an affordable, easy, and effective way to improve your smile. Our cosmetic dentists in Frederick are experts in brightening beautiful smiles using the latest methods in teeth whitening. Because we take pride in our patient care and want you to be completely satisfied with your results, we perform a thorough dental exam to determine the cause of your discoloration before whitening. This is important because peroxide-based teeth whiteners do not work on tetracycline stains, crowns or veneers, and diet and certain medications can affect the expected results. In addition, some teeth may be discolored due to defective fillings or decay, requiring repair before cosmetic whitening treatment. 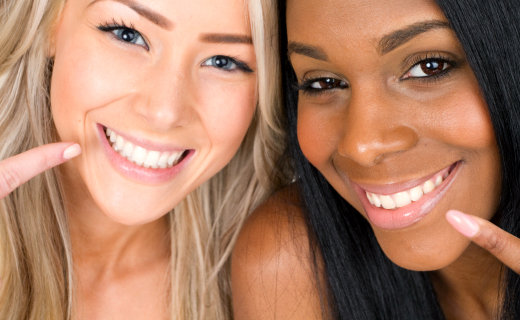 Our dentists in Frederick will work with you to determine the best whitening option for your teeth. 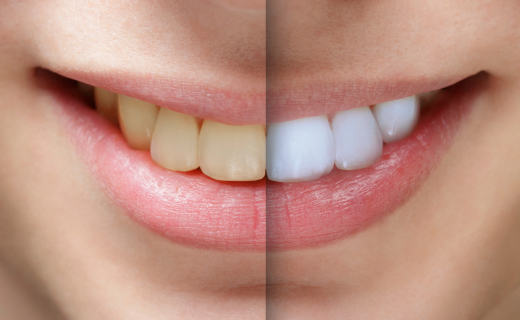 With so many ways to whiten your teeth today, you may be uncertain of the best teeth whitening method for you. Use this helpful guide to find the best way to brighten your smile.